It's been months since I last looked at anything to do with Searching Salvation. The project ended up on the back burner in 2012 as Around the Hat continued to expand and the response grew. As I mentioned in my first post of 2013 though, one of my goals for this year is to finally see this memorial / personal documentary / video poem about the death of my friend Dave and our visit to Salvation Mountain completed. Looking back at images from our visit to the California desert in 2009 and our following road trip in 2010, the nostalgia trip has been really powerful. Especially after my break from the project, I feel like I'm looking at everything with a renewed sense of euphoria that echoes what the original experience was like. I've almost entirely re-edited my library of Salvation Mountain images for the project as a result. I really just wanted to share that I'm making progress once again and the importance of this project hasn't been lost on me. 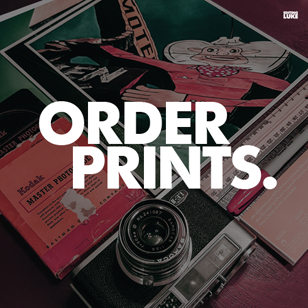 I'm building on what I already had, and approaching portions of the edit fresh and with greater ambition. There's still a lot to do, and I feel a weight from the expectations I've put on myself from what I want to see the finished project become. No matter what though, the goal is now wrapping up this project and finally debuting it by late August / early September 2013 - the 2 year anniversary of Dave's death and coincidentally, the 4 year anniversary of our original road trip. 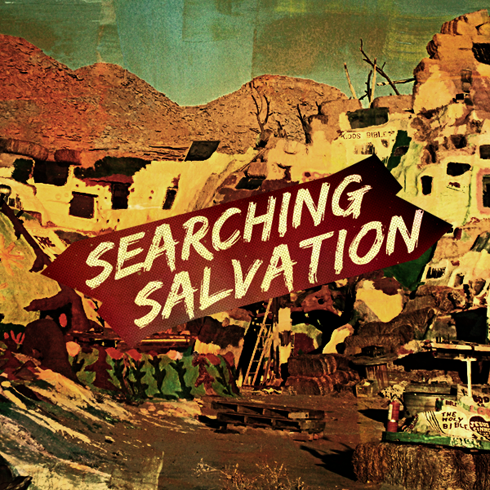 Stay tuned for more as Searching Salvation continues to get back up to speed this spring.